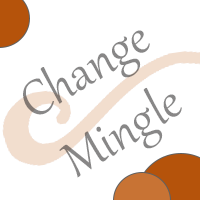 Join ACMP Texas July 25 at Pappasitos for a change mingle networking event. Mingle with other change management professional while enjoying good food and drinks. This is first of many events coming up in Houston in 2018. Join us and learn what's next on the agenda. We are especially excited to tell you more about ACMP Texas's second annual conference, Change Management Texas 2018, which will be held in Houston in September. Questions about this event? Contact houston@acmptexas.org for more details. Want to get involved with the conference? Contact events@acmptexas to volunteer for the Conference Committee.